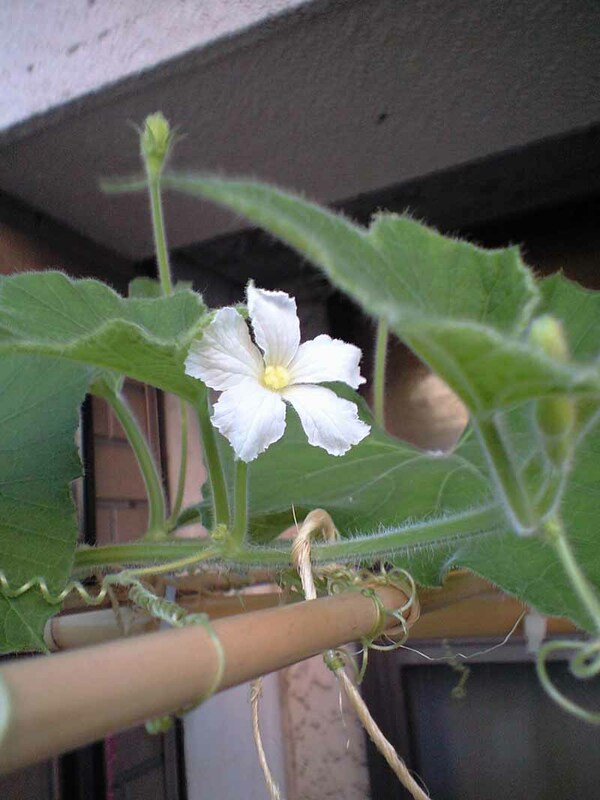 In the advanced course, we have learned about "intake form". When talking with staffs and students, the most of them ask technical questions, such as how to treat in which conditions and want confirm the skill, for example, the way to check the pulse and how to palpate with fingers. Not so many people have focused on what to ask in interviews with patients. 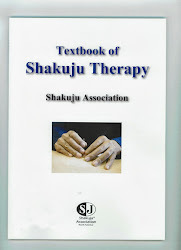 Shakuju therapy is performed with the ultimate etiology, the deficiency of Jin-qi and the efficient skill to tonify it, so it might look very simple at a first glimpse. So there are many misunderstanding. For example, there is a patient with lower back pain. If I ask the practitioner what the cause is. The answer will be "the deficiency of Jin qi". However, does the patient understand with this answer? Maybe no. Then, I ask why the deficiency of Jin-qi occurred, not so many people can answer this question. In any treatment, there is a cause of diseases, so there should be causes that the Jin-qi diminishes. To look for the cause is history taking. In interviews, you have to ask when the deficiency of Jin-qi started, in which extent Hie is serious. In this process, what plays an important role is an intake form. "The cause of your disease (the cause of your deficiency of Jin-qi) is blah blah, so let us change this with treatments, and please take care not to do blah blah any more..." Not so many people can explain such an ordinary thing to the patient. Even though you change the treatment form or acupuncture points, or furthermore you add how to use the consciousness, if you continue treatment without understanding the cause, what can be healed does not heal. How can the fat person who is eating too much lose weight with only acupuncture treatments without controlling his/her diet? Furthermore, if you explain the reason why he/she is fat is the deficiency of Jin qi..., it just becomes chaotic. When you get skill of interview and using intake forms, the treatment effect will change dramatically. Do not depend only on your techniques, acquire the knowledge as well in your everyday clinic! * This article is translated from the Japanese Shakuju Association blog.